Please click on the link below for the details of the programme. 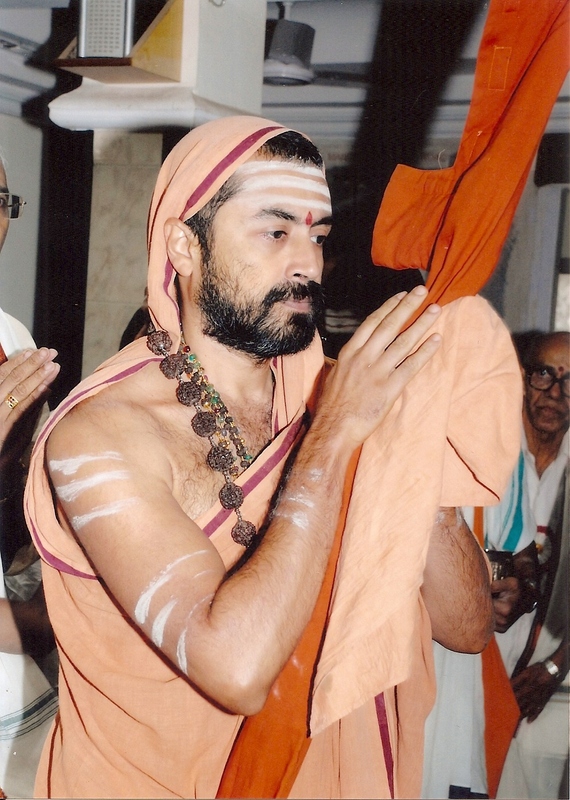 We are happy to announce that Parama Pujya Shrimat Sadyojat Shankarashram Swamiji has graciously consented to observe the forthcoming Sharadiya Navaratri from Saturday 5th October to Sunday, 13th October 2013 and the Kojagari Purnima Utsav on Friday, 18th October, in the Divine Presence of Shri Devi Durga Parameshwari and in the Guru Sannidhi of Parama Pujya Shrimat Parijnanashram Swamiji III, at Karla. The programme is detailed below. We request all devotees to please participate in this auspicious Utsav with great enthusiasm.